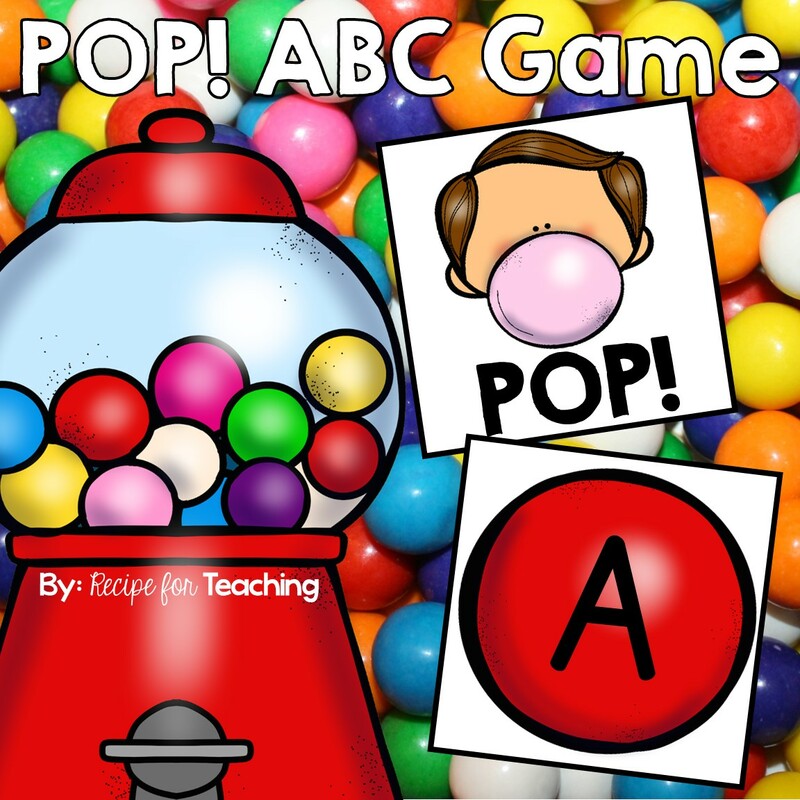 Addition is an important concept for my kindergarten students. 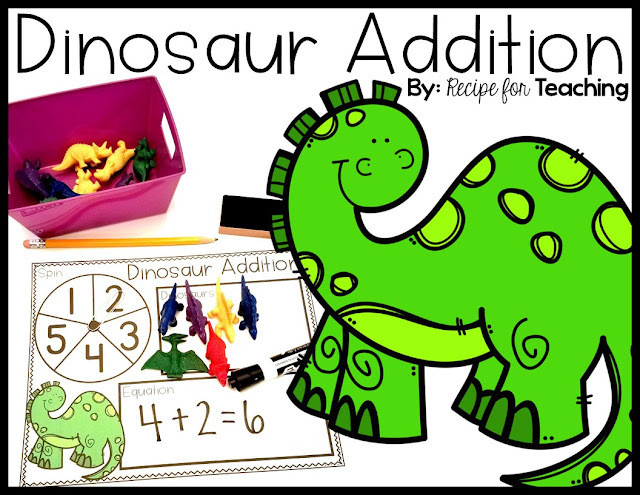 This Dinosaur Addition activity is hands-on, engaging, and it will have your students roaring with excitement for addition! 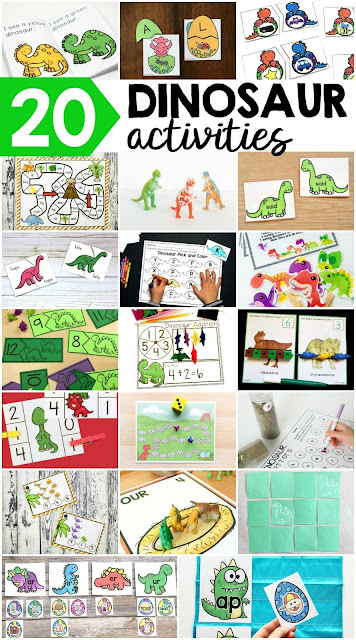 To prepare this activity, I first printed the Dinosaur Addition mat (download found at the end of the post) on white cardstock. I would recommend running the mat through the laminator or putting it in a plastic page protector because students will be using a dry erase marker to record the addition equation. I also grabbed a bucket of dinosaur manipulatives, dry eraser marker, eraser, pencil, and paper clip. The pencil and paper clip were for spinning the 1-5 spinner. We were then ready for some Dinosaur Addition. For this activity students first started by using the pencil and paper clip to spin the 1-5 spinner. In the example below, a 4 was spun on the spinner so the student counted out 4 dinosaurs. Then students had to spin the 1-5 spinner a second time. This second spin was to see how many more to add to the amount they had already counted. In the example below, the student spun a 2 on their second spin so they counted out 2 dinosaurs onto the mat. After students counted out the dinosaurs from each spin, they then recorded the addition equation on the mat using the dry erase marker. For this example, the equation was 4+2=6. I like to have my students say the equation to the partner they are working with. I find that this really holds them accountable for their math thinking. Students continued spinning, counting out dinosaurs, and recording the equation. 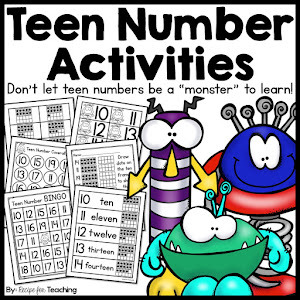 Once my students are familiar with this activity, it will make a great addition to one of our math stations in the classroom. My blogging friends and I are so excited to share 20 dinosaur themed FREE activities with you! 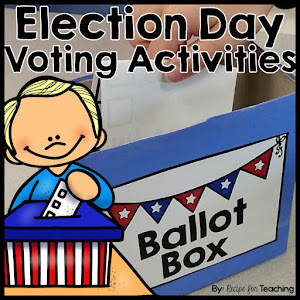 Check out these awesome activities by clicking the links below! Ready for some Dinosaur Addition fun?! Just click the image below to download your FREE Dinosaur Addition mat!